Back to school is right around the corner, and now is the time to stock up on all the necessities. Being a teacher, life gets crazy for me, so I need to be prepared for back to school. 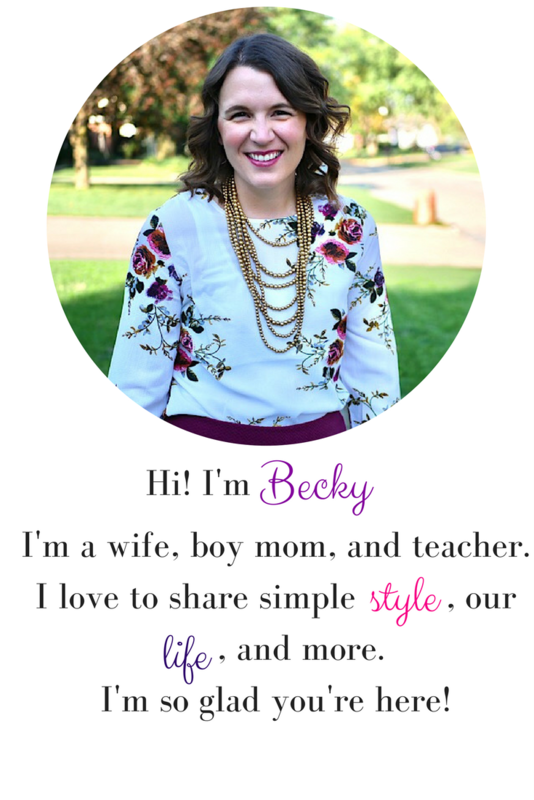 Not only do I need to prepare for our family, but I need to prepare for my students and Henry's teacher! 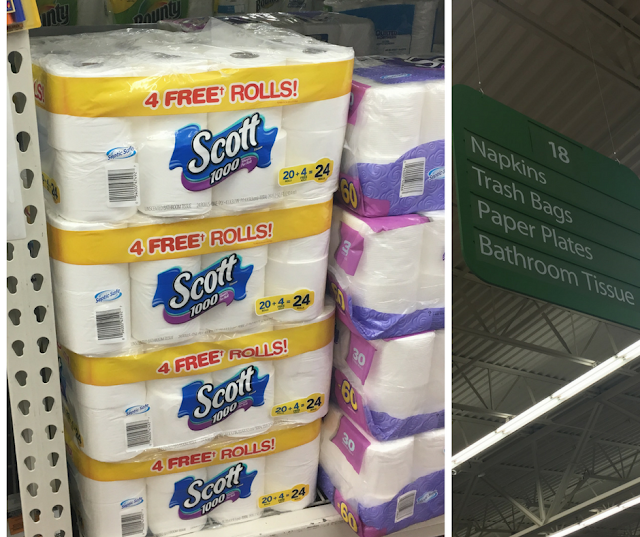 We headed to Walmart and picked up everything we needed! 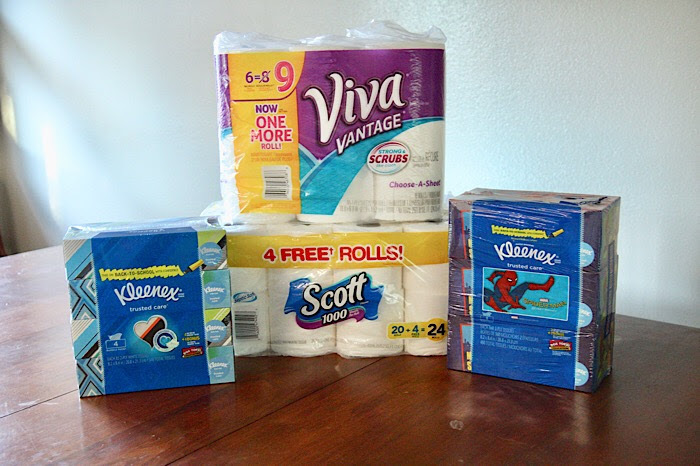 We got the Kleenex® Trusted Care* 3 Bundle Pack, the Kleenex® Trusted Care* 4 Bundle Pack (because you can never have too many tissues), the Scott® Tissue 20 Roll Pack, and Viva® Vantage® 6 Big Rolls. 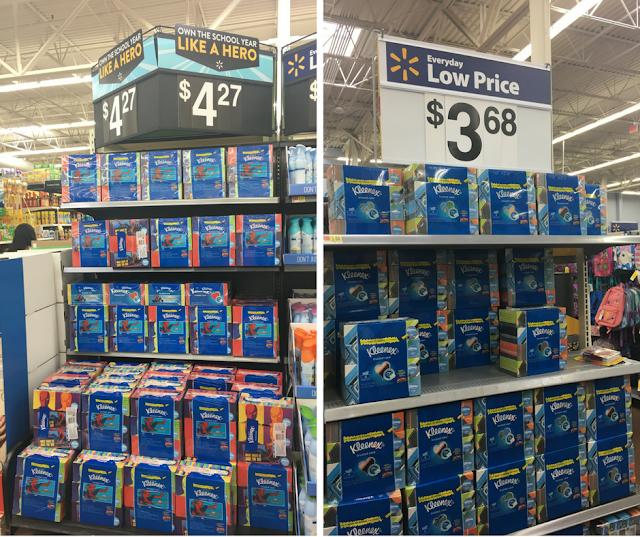 My son's school collects Box Tops for Education and right now you can get double Box Tops with Kleenex Facial Tissue! 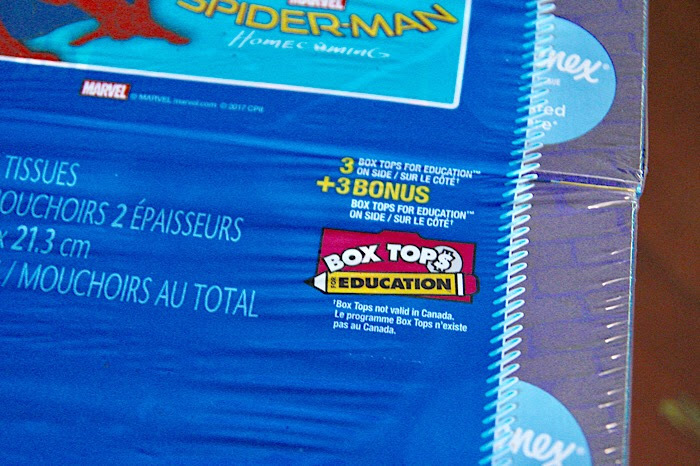 You can also get Box Tops when you purchase Scott and Viva products as well. I stocked up for our family with all of these products so I can be prepared and also support our school at the same time! 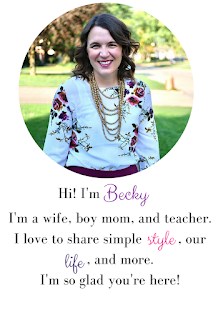 I also wanted to think about my son's teacher as we prepare for back to school. 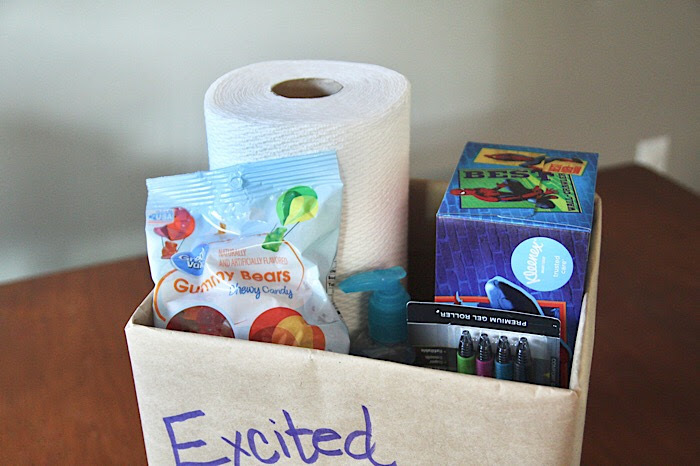 Teachers pour their money into their classrooms, and so we put together a little welcome back to school package that we can take to Henry's teacher when we go to open house night. 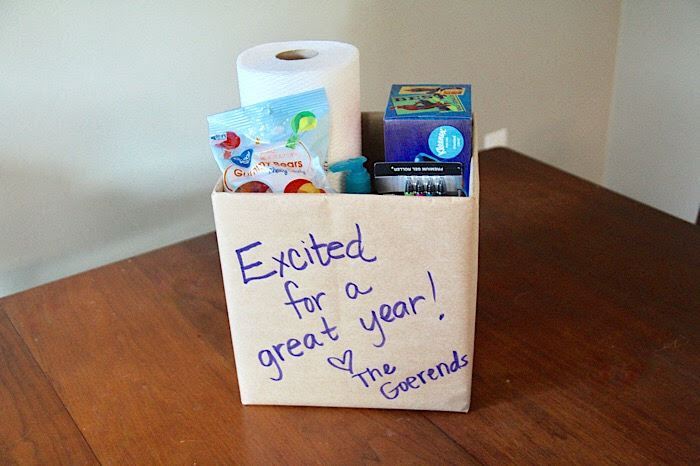 I took a small cardboard box and covered it with brown paper, then wrote a happy welcome message on the front with marker. Nothing has to be too fancy! 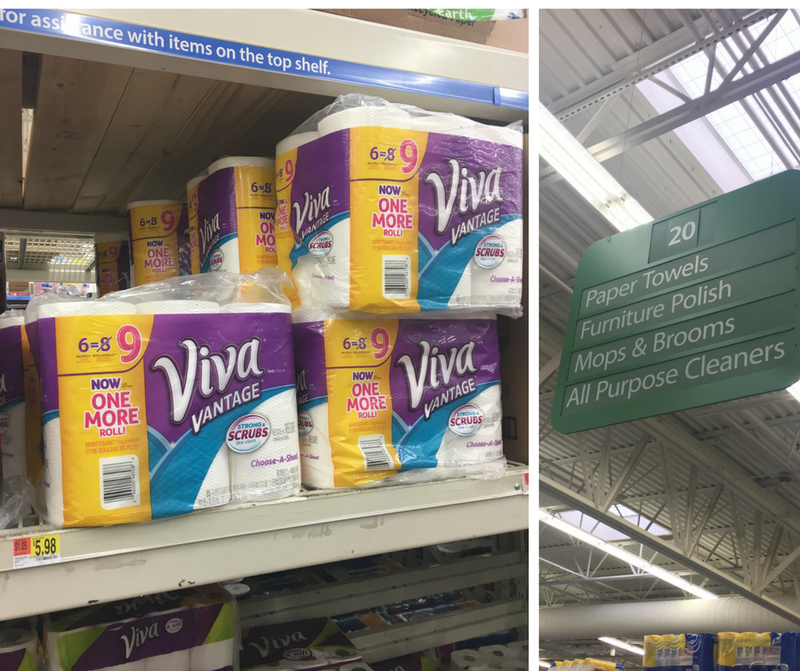 In the box we included a roll of Viva paper towels, a couple boxes of Kleenex Facial Tissues, hand sanitizer, pens, and a snack! Things all teachers would appreciate! 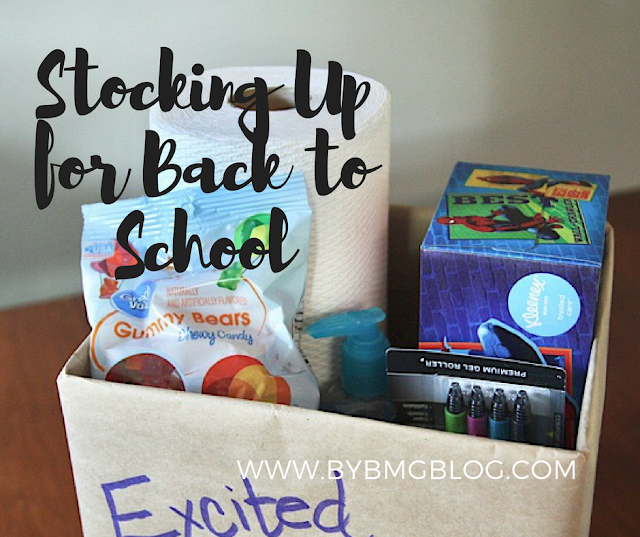 What are you stocking up on for back to school? Make sure you head to Walmart and shop for products with Box Tops to support your child's school!